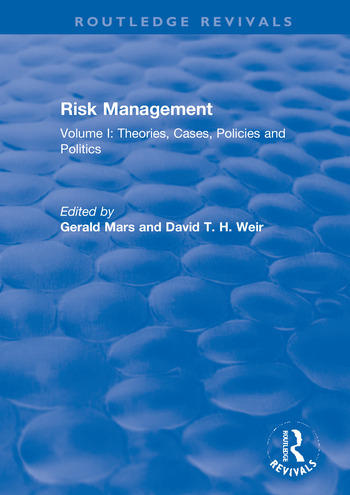 This title was first published in 2000: The International Library of Management is a comprehensive core reference series comprised of the most significant and influential articles by the leading authorities in the management studies field. Volumes in the series include a full-length introduction from the editor, an internationally recognized expert, which provides an authoritative guide to the selection of essays chosen and to the wider field itself. The collections of essays is both international and interdisciplinary in scope and provides an entry point for investigating the myriad of study within the discipline.